Tony is a born and bred Port Macquarie local who prides himself in offering a unique Stand Up Paddling experience upon the Hastings river with his vast knowledge of the Port Macquarie area and its waterways. 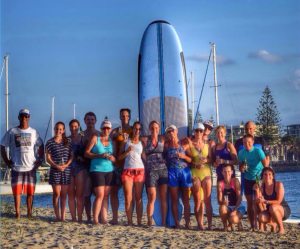 Located at the Settlement Point Reserve and 11a Buller Street at the Marine Rescue Boatramp for lessons and group sessions, Port Macquarie Sup Fun has plenty of hire boards and offers a mobile service for them as well. So come out to Settlement Point or 11a Buller Street at the Marine Rescue Boatramp and enjoy a Stand Up Paddling session for either one on one, a group get together, birthday celebrations or just to learn some new skills. 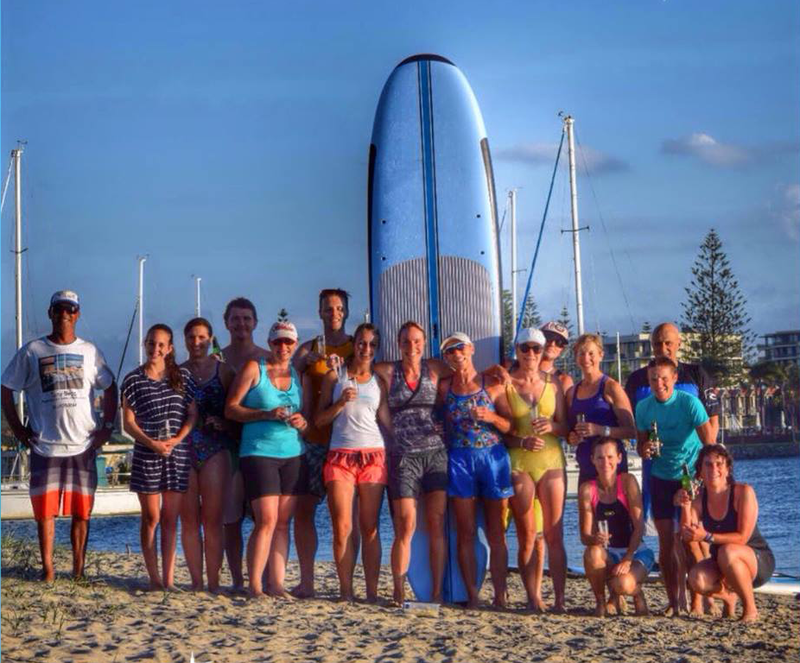 Stand Up Paddling is a fantastic way to get outside, have fun and build your fitness and core strength. © 2019 Port Macquarie Sup Fun. All Rights Reserved. Coller Theme by Rohit.